Spain goalkeeper named United's official 'Man of the Match'. Spain goalkeeper named United’s official ‘Man of the Match’. Manchester United man and also former Atletico star named in Champions League Team of the Week. Manchester United have somehow qualified for the Champions League knockout rounds with a match to spare. Although they left it late against Young Boys, the three points were huge and it puts us into the last sixteen. Once again, the star of the show was David de Gea. The Spaniard was named United’s official Man of the Match after his stunning performance, and now, he has been included in ESPN’s championship league team of the week. Some of the saves he made were just remarkable, and the stop against De Gea was right up there. At first glance, it looked like an average stop but how he got down that low to palm it out was amazing. But the Spanish man is still improving and learning g as a footballer. David de Gea plays as a goalkeeper for Manchester United. He began his career at the age of 13 with Atletico Madrid. He joined Manchester United in June 2011 for £18.9 million, a British record for a goalkeeper at the time. But the contract was due to end in the summer, allowing David de Gea to talk to overseas clubs from 1 January and sign a pre-contract agreement. However, United have extended his deal for another year. De Gea is open to the idea of remaining at the club, although as yet there has been no agreement on terms. It is down to United to ensure that he calls the Theatre of Dreams his home for the long-term. 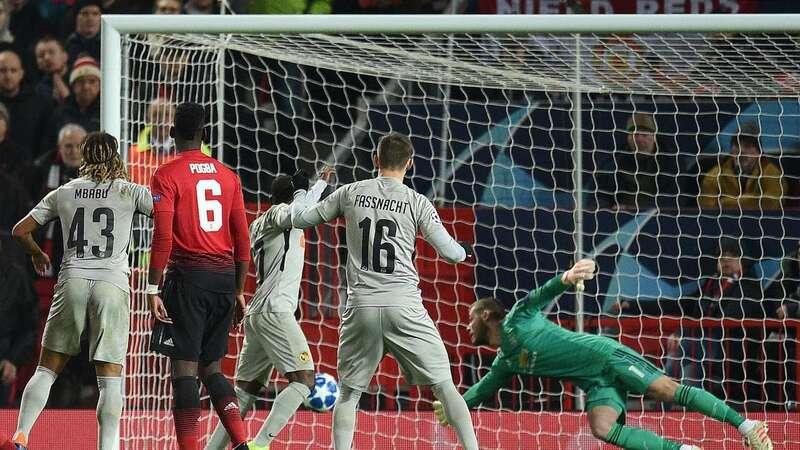 As a manager, Jose Mourinho confirmed after Tuesday’s 1-0 win over Young Boys, United are keen to hold on to the keeper, who has won United’s player of the year award four times in the past five seasons.